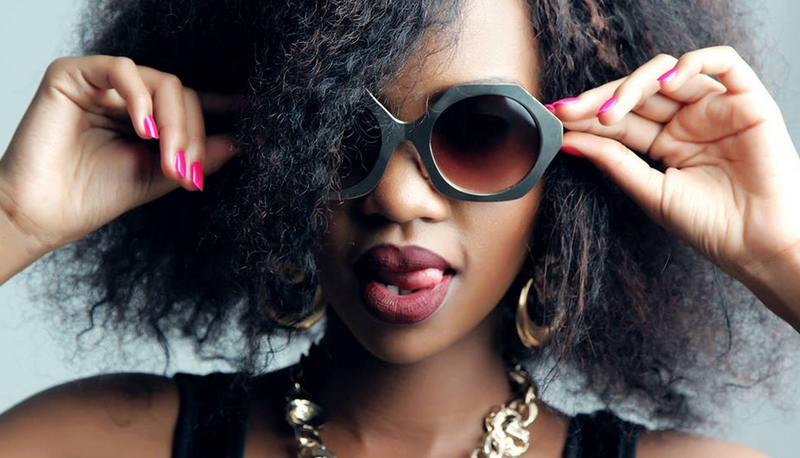 Has Sheila Gashumba Been Fired From NTV? 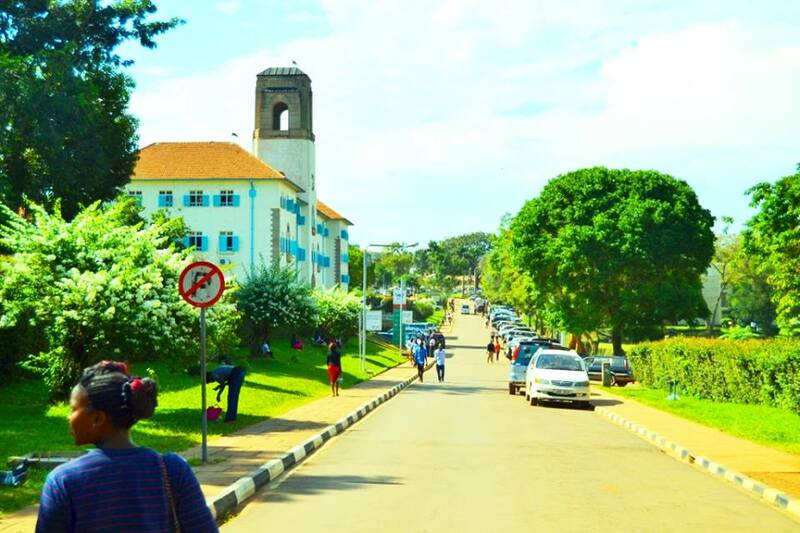 Media personality and Fashionista Sheila Gashumba has disappeared from the Television scene ever since her dad Frank Gashumba humbled her for going back home late and irresponsible boozing. Sheila has not been a regular host for ‘NTV The Beat’ show for about three months and it is nowadays hosted by Tracy Kababiito and Daggy Nice. Rumor is spreading around the city that the Lil Stunner has been fired from the Serana-based Television during her continuous travels and outings alongside her new catch only identified as God’s Plan. Unconfirmed reports suggest that Sheila was fired for extending her leave without informing the top bosses at the Nation Media- owned channel. Lately, Sheila has been spending nights in plush hotels both in and outside the country as well as posting various pictures and videos showing off posh rides and bundles of money. The now free Sheila, who longer stays under her dad’s watch is said to have moved on from Fik Fameica, whom she reportedly dumped for a richer Marcus Ali aka God’s Plan. Both Sheila and the NTV management have kept quiet about the sacking rumors. We shall keep you posted.